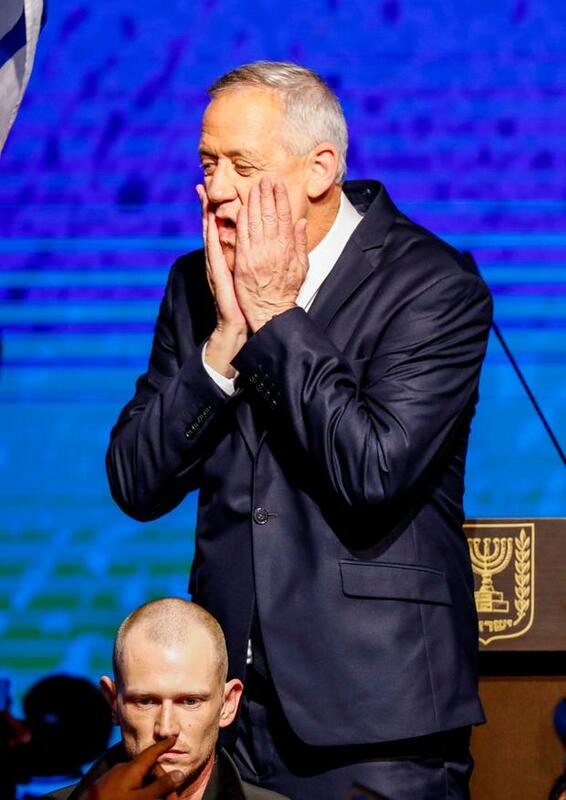 With more than 97pc of votes counted, Mr Netanyahu's conservative Likud party looked likely to muster enough support to control 65 of the Knesset's 120 seats and be named to head the next coalition government - a record fifth term as premier. The close and often vitriolic contest was widely seen in Israel as a referendum on Mr Netanyahu's character and record in the face of corruption allegations. He faces possible indictment in three graft cases, and has denied wrongdoing in all of them. 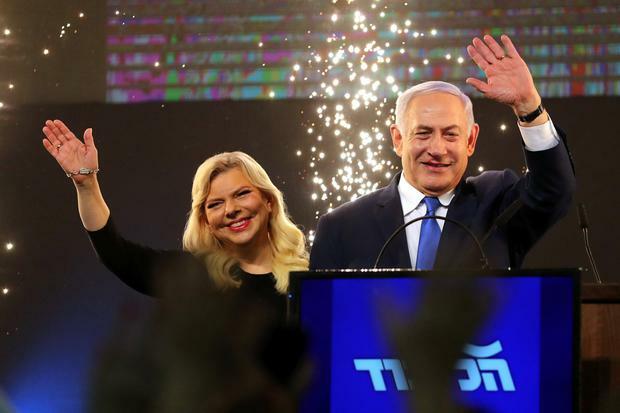 "It is a night of colossal victory," the 69-year-old Mr Netanyahu told cheering supporters in a late-night speech at Likud headquarters after Tuesday's vote. "The skies may look overcast but they cannot conceal the sun of hope that we have brought to the Israeli people and society," Mr Gantz (59) wrote in an open letter to his supporters. Should Mr Netanyahu retain the helm, he will become the longest-serving Israeli prime minister in July, overtaking the country's founding father David Ben-Gurion. That could be scuppered if criminal charges are made and force his removal. Mr Netanyahu highlighted his close relationship with US President Donald Trump, who delighted Israelis and angered Palestinians by recognising Jerusalem as Israel's capital in 2017 and moving the American embassy to the holy city last May. Mr Netanyahu's pre-election promise was widely seen as an attempt to draw right-wing votes rather than a change of policy. But with Mr Trump's moves on Jerusalem and the Golan, the prime minister may feel emboldened to advocate annexation. Mr Trump is expected to release his administration's long-awaited Middle East peace plan after the election. If it includes Israeli concessions to the Palestinians, Mr Netanyahu's probable far-right coalition allies will likely object.